Scenic Elements, also referred to as "Set Design" will truly take your event to the next level. All too often, Corporate Events are limited with simple Black Drape options. 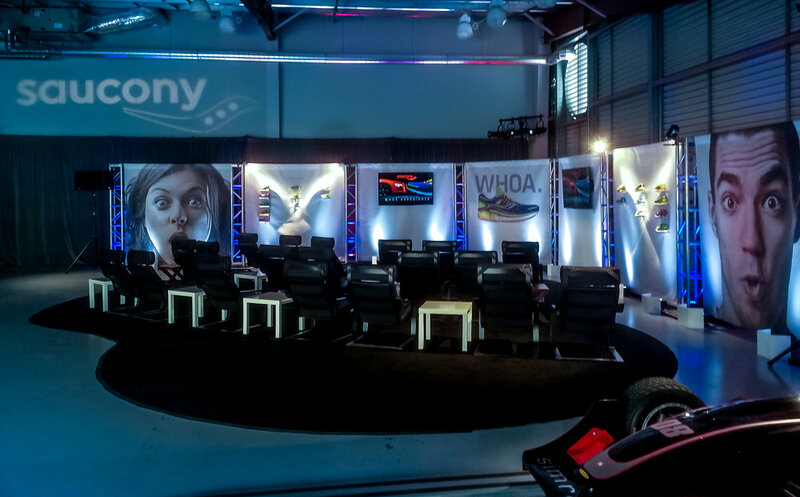 While those do serve a purpose, professional Scenic Design will leave a long lasting impression on your guests and set you apart from your competition. 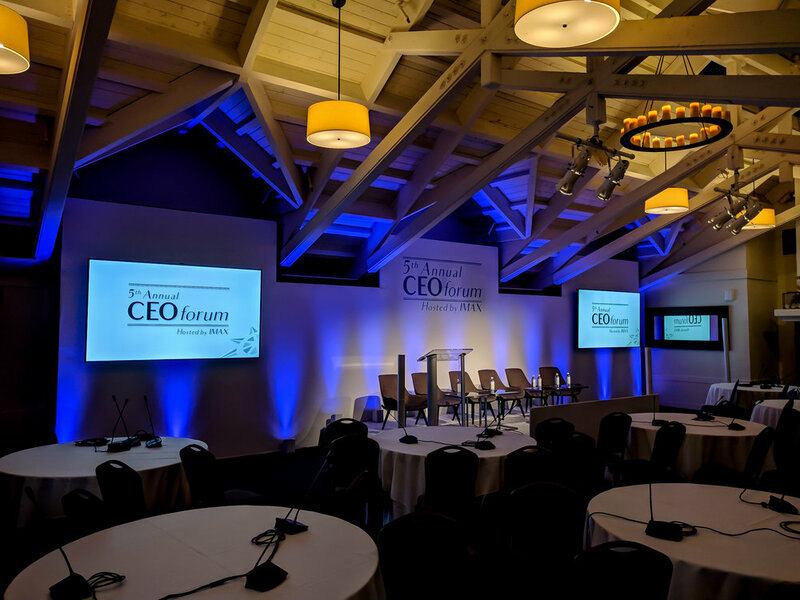 Napa Valley Media's Scenic Designer can work with you to create a custom solution with artistic set pieces, creative lighting, monochrome or color Gobo lights for Client Logos or Pattern Wash, and much more. We will help design a solution that fits your company colors, style, and seamlessly integrate the audio visual workspace into it. Let Napa Valley Media set the stage in style!